Home » 2015 Valentine's Day » SALE ALERT: Valentine’s Day Sale at Momentum! SALE ALERT: Valentine’s Day Sale at Momentum! Momentum Books know how to celebrate, and Valentine’s Day is no exception. 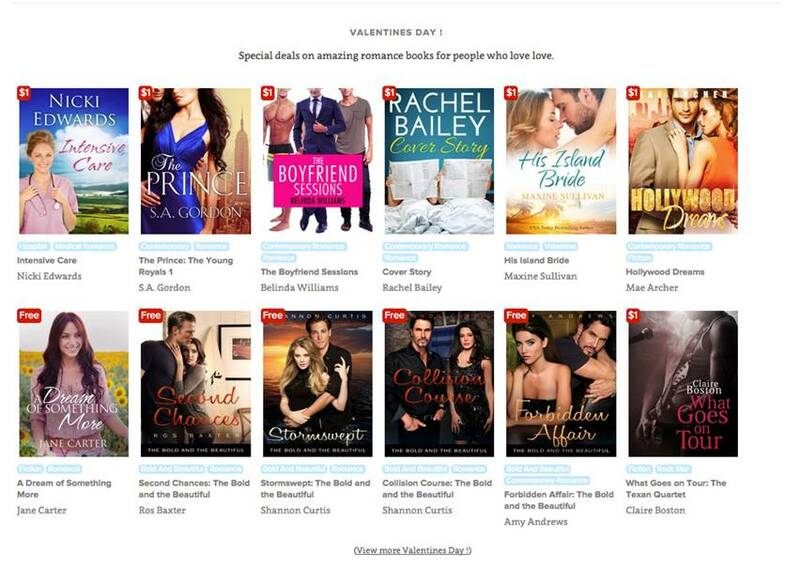 This week only they’ve got a fantastic range of romance novels available for FREE or just 99c; that’s the best Valentine’s bargain you’re likely to see this week! Head on over now and check out their range!